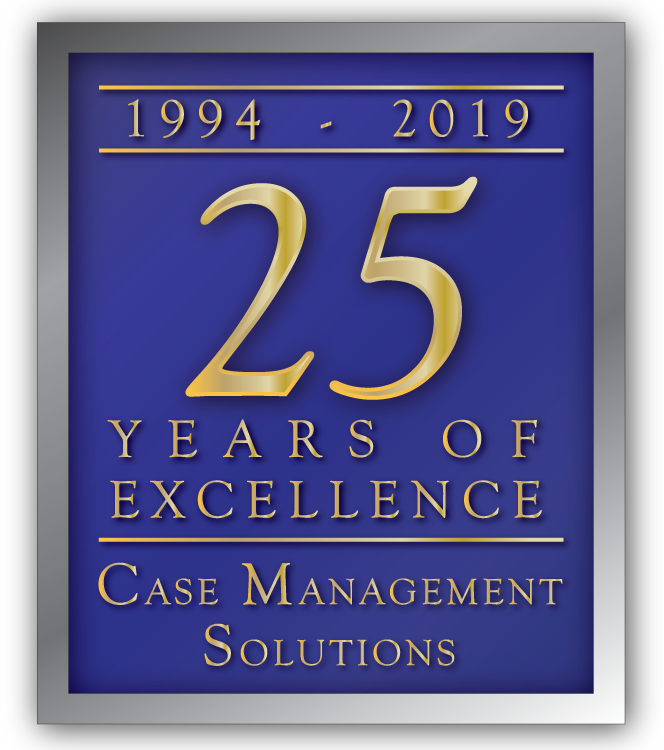 As one of the largest minority owned case management companies in the nation, Case Management Solutions has been providing nationwide cost containment solutions since 1994. Case Management Solutions offers a full suite of MSP compliance services leveraging industry experts to include Medical, Legal and Pharmacy expertise to protect Medicare’s interest. Case Management Solutions offers a comprehensive service that is designed to identify appropriate cost savings and posture claims for accurate reserving and/or settlement. Case Management Solutions has partnered with Ametros to offer Professional Administration of Medicare Set-Aside funds to help individuals manage their post-settlement funding. In 2018 our clients saved over $2,000,000 through our expertise and free specialized Physician Outreach solution! Future pharmacy costs typically represent more than 70% of total WCMSA costs of cases reviewed by the Centers for Medicare & Medicaid Services (CMS) to include over-prescribing of opioids and pain medications. By intervening and addressing these costs, Case Management Solutions can drastically reduce prescription drug and other costs drivers. 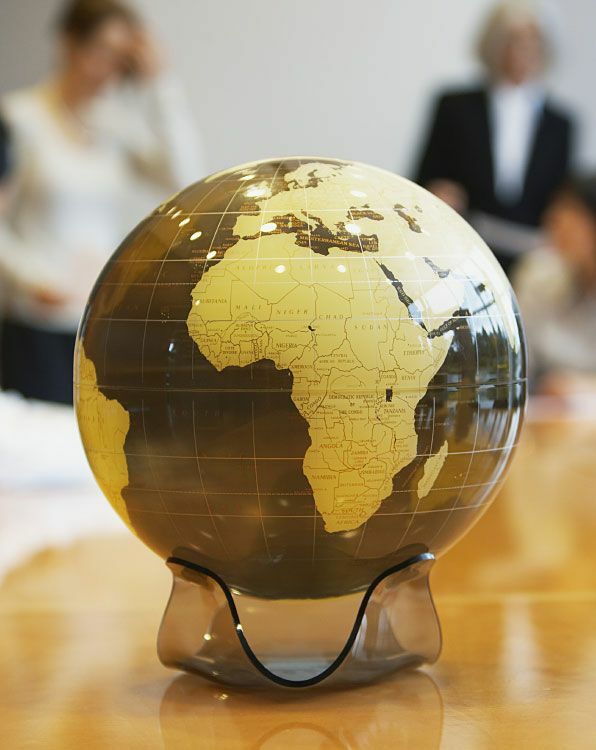 Case Management Solutions is committed to delivering nationwide case management and cost containment services within the workers’ compensation, liability and disability market. Case Management Solutions brings an experienced team of industry experts and professionals to deliver the best possible outcomes for claims resolution. 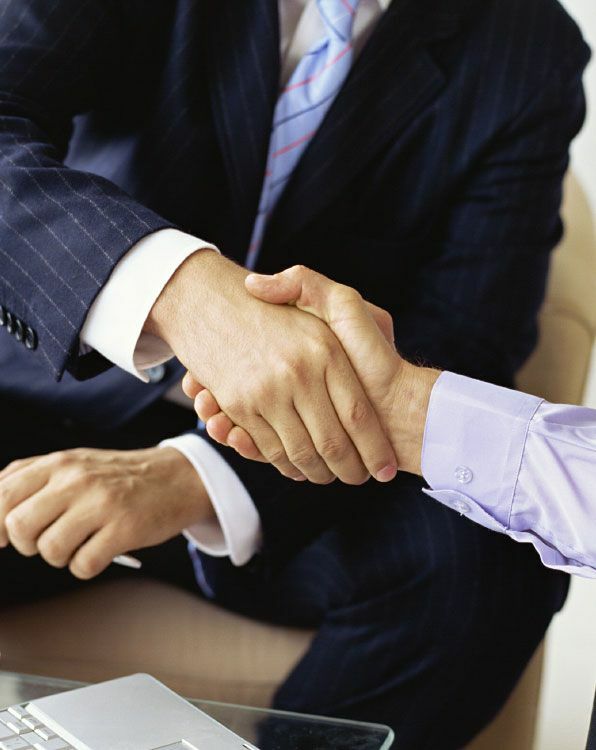 Case Management Solutions is a trusted managed care partner who provides a single source of accountability, years of industry experience, efficient and precise claim handling with constant communication, and an exceptional personalized customer service solution.